Fiat/Chrysler CEO Sergio Marchionne talked about an improving revenue picture ahead of a Fiat stockholders meeting today in Turin, Italy. 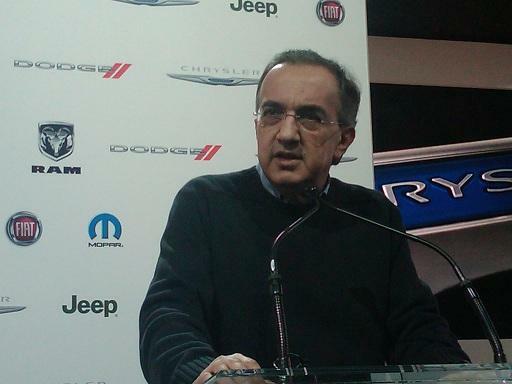 He also says Fiat may soon increase its stake in Chrysler from 25% to 35% this year. Fiat took over management of Chrysler 21 months ago, as the Detroit automaker emerged from bankruptcy protection. He explained, moreover, that in 2011, profits will amount to 37 billion(with the possibility of reaching more than 100 billion after 2014, due to the Chrysler integration effect), whereas the management outcome will range from 0.9 and 1.2 billion. Dividends policy will be confirmed (25% of net profits will go into dividends). The Wall Street Journal quotes Marchionne as saying Fiat will increase this year its share of the European auto marker, where it saw a decline in 2010. "We expect a general improvement in trading conditions, with the exception of the passenger-car market in Europe, which will be negatively influenced by declines forecast for Italy and France...Nevertheless, we project that our market share will increase as a result of new model releases programmed for the second half". For $29.95 you can continue the buzz that started with the "Imported from Detroit" Super Bowl ad. 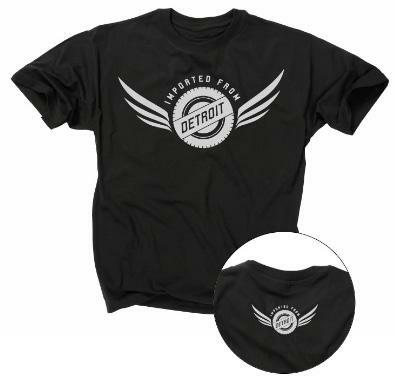 Chrysler is selling t-shirts with the "Imported from Detroit" logo on its Chrysler Collection website ('imported' from the USA, according to the website). The epic two-minute ad is still running on television in edited down one-minute and 30 second versions.